Azad is an LLB Law Graduate and currently working full-time as an Teaching Assistant in a Camden Primary School. 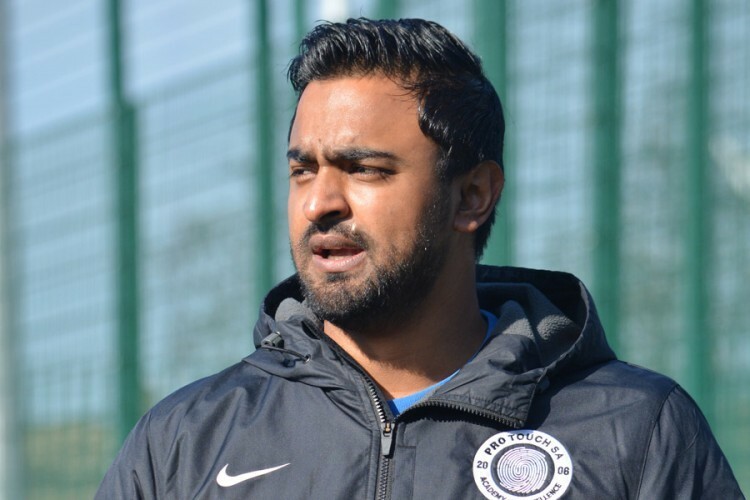 Azad is a FA Level One qualified football coach who works with our Under 12 side. In his time at the academy Azad has enjoyed an exciting U10s Iber Cup 2016 Tournament in Denmark coming up against other professional and academy clubs. Azad enjoyed the entire International experience both on and off the field, as it gave him the chance to learn many important skills to develop his coaching attributes.